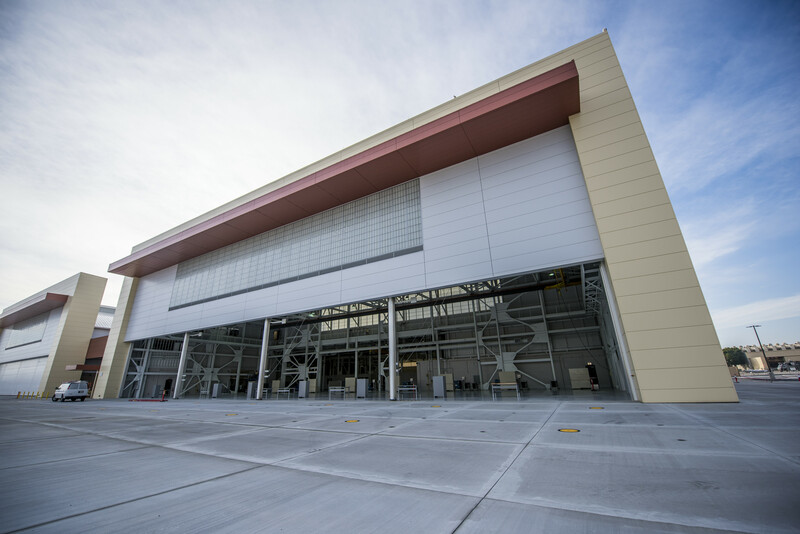 The P-880 Rotary Aircraft Depot Maintenance Facility is a design-bid-build project that featured a maintenance depot with storage space and work shop areas. 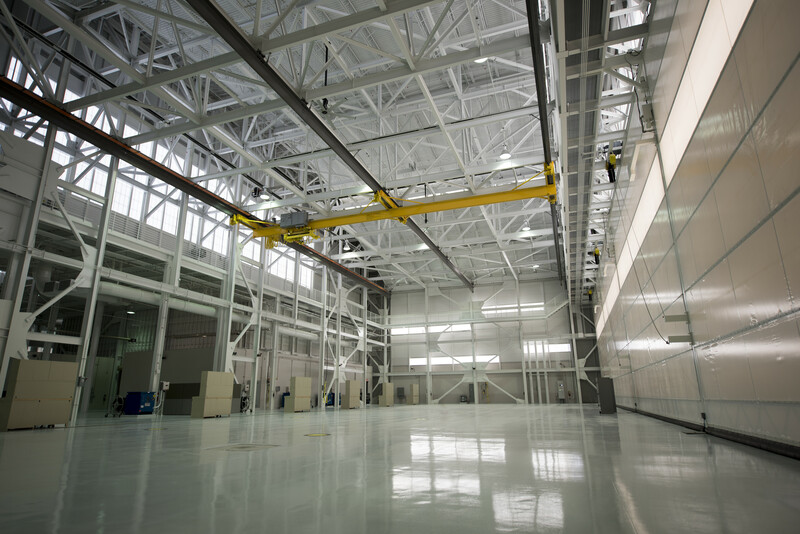 This 115,380-SF hangar will have the capability to hold 34 rotary aircraft and includes administration space, production control stations, and high bay aircraft rework shops. 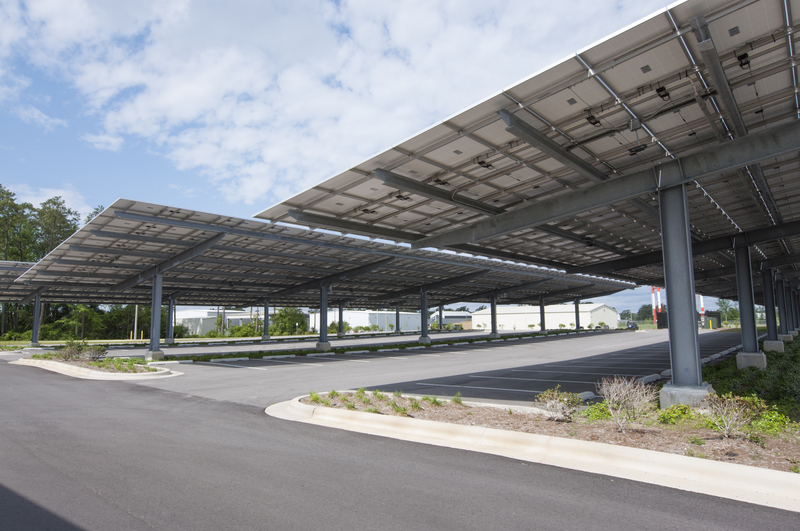 RQ performed as the Prime Contractor on this project and handled contract, safety, and project management.